The data protection agencies for the German state Schleswig-Holtstein ordered Facebook today (8/19/2011) to remove the LIKE BUTTON („Gefällt mir“-Button) from its websites citing the violation of three different consumer protection laws. Schleswig-Holstein’s data-protection commissioner, Thilo Wechert, says that an analysis from his office shows that Facebook builds profiles of both users and non-users with data collected by the Like button, this would violate German and European data protection laws. Facebook faces fines of EURO 50,000 per violation if the LIKE buttons are not removed by the end of September. Category: Search | Comments Off on Germany: “Remove Facebook Like”! 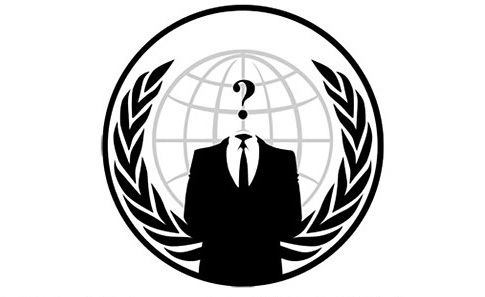 In a YouTube video uploaded on July 16th 2011 the hacker group Anonymous anounced that it will take down Facebook November 5th 2011. Whereas the authenticity of the video has not been confirmed it might be a good idea to back up anything you have uploaded to Facebook. “Facebook has been selling information to government agencies and giving clandestine access to information security firms so they can spy on people all around the world,” the Anonymous message, titled “Operation Facebook” claims. It was uploaded on July 16, but it only began circulating widely around the web this week. You can listen to it above. Category: Search | Comments Off on Facebook Status: SHUT DOWN!